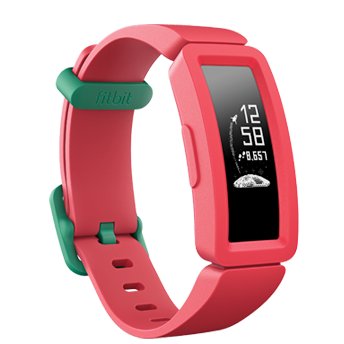 A motivating activity tracker made for kids ages 8+. 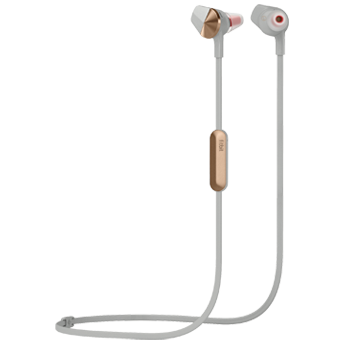 With premium sound and security. 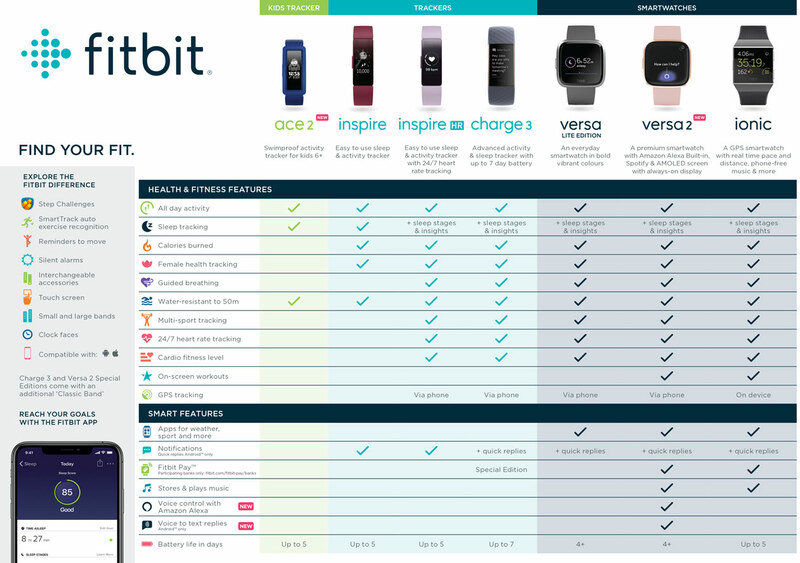 Fitbit Flyer was built for fitness. 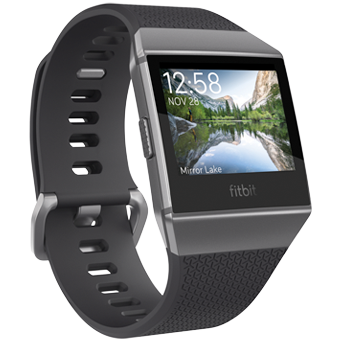 Get a smartwatch that gives you more with Fitbit Ionic - a device packed with fitness guidance, health insights, music storage, apps & more. 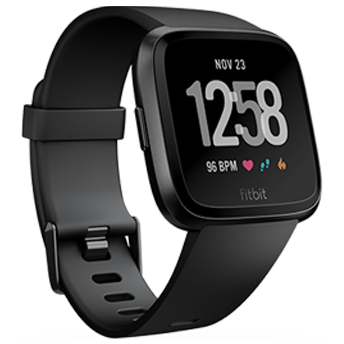 Live your best life with Fitbit Versa — an all-day smartwatch that lasts 4+ days and uses personalised insights, music and more to help you reach your goals. An everyday smartwatch in bold vibrant colours. 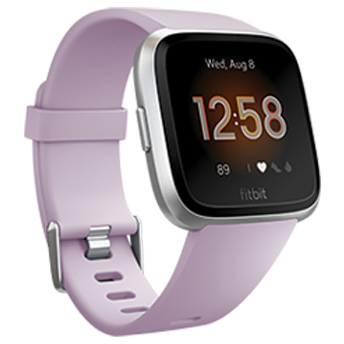 With vibrant colours, an easy one-button design and the core fitness and smart features, Fitbit Versa Lite Edition will inspire you to live boldly. 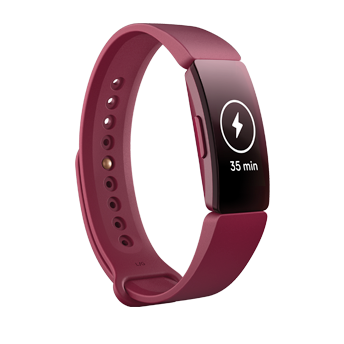 Make every beat count with continuous heart rate, multisport modes, Connected GPS, SmartTrack™ auto activity recognition, auto activity and sleep tracking, smartphone notifications and guided breathing sessions. 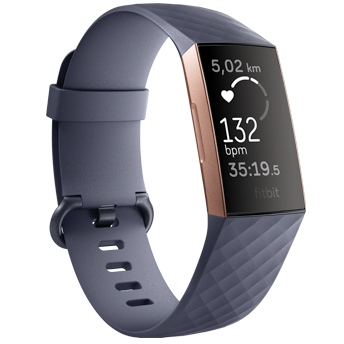 Get into a new groove with easy-to-use Fitbit Inspire HR and 24/7 heart rate, calorie tracking & encouraging reminders to help you reach your goals. 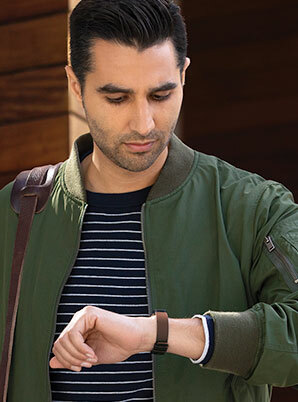 Be empowered to make a change and embrace your fitness goals with activity and sleep tracking, calories burned with your fitness companion, Fitbit Inspire. 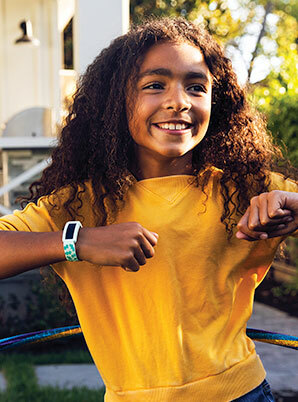 The water resistant activity tracker for kids 6+, Ace 2 makes family time more fun with motivating challenges and sleep tracking to build healthy habits. 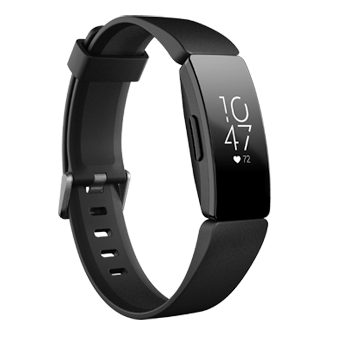 With premium sound and security, Fitbit Flyer was built for fitness. 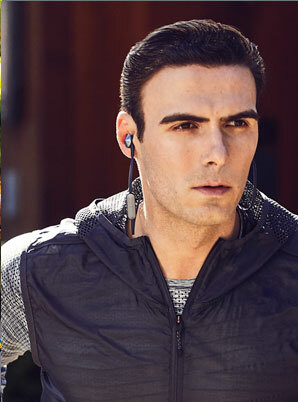 Hear what moves you with Fitbit Flyer–a wireless fitness headphone that packs crisp sound & powerful bass into a comfortable, sweatproof & secure design. 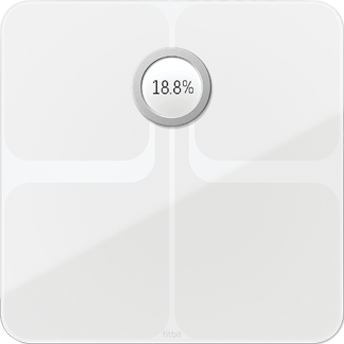 Track your trends and reach your goals with Fitbit Aria 2 - a sleek scale that measures weight, body fat, lean mass and BMI, and automatically syncs to the Fitbit app.